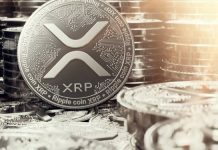 Nicholas Weaver, a researcher and lecturer at the International Computer Science Institute, has offered his opinion on whether XRP is a security. 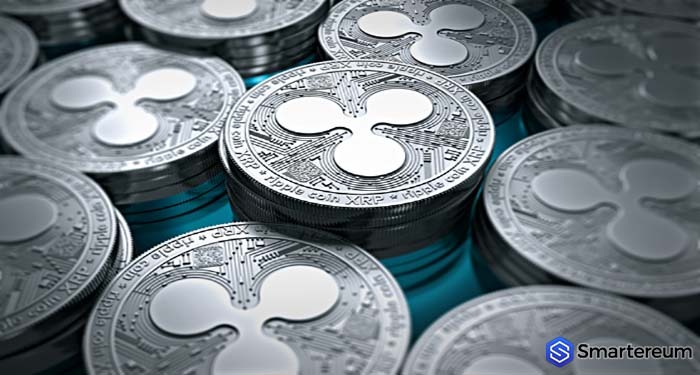 This comes after the recent statements by the former SEC employee deliberating on whether XRP is a security or not. Weaver continued to post and stated that XRP follows the 2nd rule. The expectation of profit is present for the coin and the third factor, which is the common enterprise, has to exist for the investment of the money. This was also passed by the cryptocurrency. Lastly, the fourth criteria was met. Weaver is not the only one that believes that XRP is a security. Nouriel Roubini also commented on it recently in his tweets, and he tagged XRP as non-compliant. Ripple has not made any statement on this matter.